Visit us for all your second hand office furniture as well as new office furniture made to order. Browse our range of high quality new office furniture, suitable for any office or corporate workspace. Browse our online special offers to find great quality second hand office furniture at unbeatable prices. 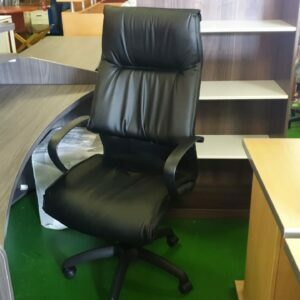 Has Been Office Furniture has grown into the leading supplier of quality second hand office furniture retailing directly to the public. We deliver and install in Sandton, Johannesburg, Pretoria, Randburg, Roodepoort, Centurion and the entire Gauteng region. 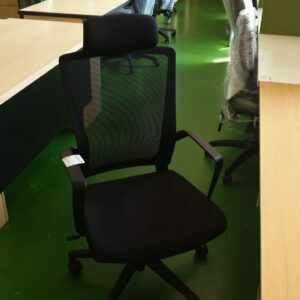 From repairing a single chair to project managing a complete office renovation project our aim is to provide you with quality assured service at a reasonable cost within the shortest time-frame possible. Our experience in refurbishment has led us to understand what it takes to produce robust furniture. Our new furniture manufacturing division uses locally produced materials to ensure high quality, long lasting, economical and readily available office furniture. Our friendly sales staff are ready to assist you with any office furniture requirements and our professional in-house delivery teams are unrivalled in their speed and efficiency. Get your office furniture of any sized order delivered and installed anywhere in Gauteng for our flat rate of only R342 incl VAT. Find special offers, quality second hand office furniture for sale, new office furniture catalogues and custom made office furniture to order, or contact us! 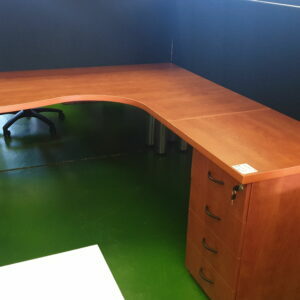 Looking for a reliable company you can sell your second hand office furniture to in Johannesburg? 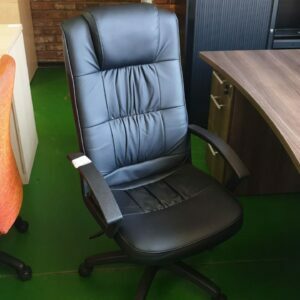 Has Been Office Furniture holds a solid reputation as a trusted office furniture buyer and seller of quality used office furniture in Gauteng, South Africa. Just a quick THANK YOU for the excellent customer service received recently. We ordered late Friday and asked for Saturday delivery, and as promised the desk arrived as promised. We will definitely buy from you again! This is to thank you for all the work you guys have done, furniture is delivered and installed. Doing business with Has Been is so convenient and professional. Highly appreciated. Thank you very much for delivering the desks and the filing cabinets. Just a note. The entire team were fantastic. A special mention for the delivery and installation team. They were friendly, efficient and took care with the installation. It was a pleasure. Thank you and the team, they were brilliant. We did not think for one second that they would be able to do it in one day, we are very impressed. The team was courteous and friendly, an absolute pleasure. Good Morning, I would like to express my appreciation for the services rendered by your team. Your contribution to our growth has been very valuable. I enjoy working with you. Keep your standards, thank you.